We pride ourselves in listening and fixing problems. People are tired of hearing robots when they call to make a payment or just ask a question. That’s why we have people answering our phones 24 hours a day, 7 days a week, 365 days a year. From commercial buildings, schools and banks to apartment buildings and homes. We have installed thousands of systems over the course of the last decade. 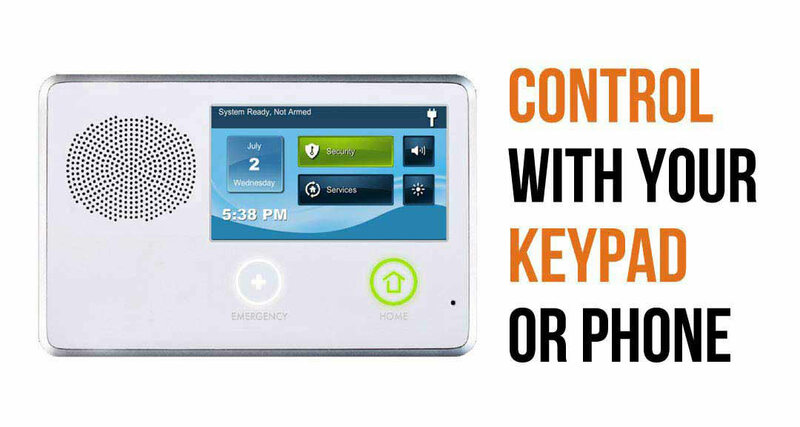 It doesn’t matter if you want a fire system or a security camera for your home. 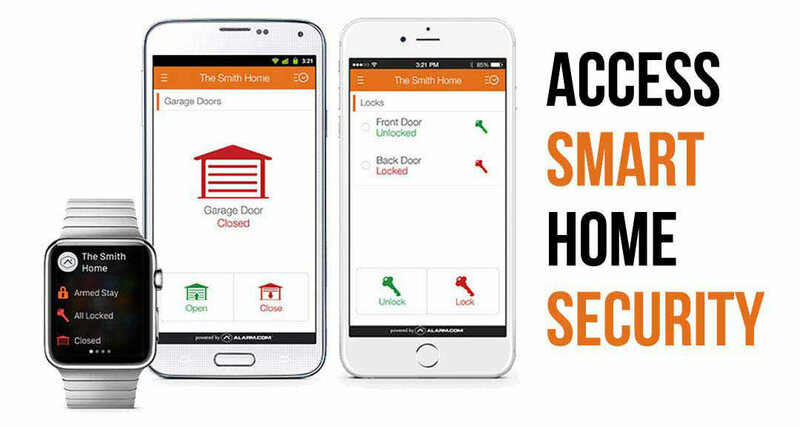 You can be into standard burglar alarms or complex smart home solutions, we have a promising system you can be proud of. The last thing you want to do is worry at night. 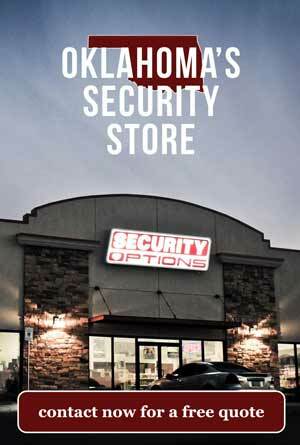 Security Options is a family owned, local security system business. Many big security companies are based in bigger cities or on the coasts. We have been right here in Oklahoma since day one. We have been installing systems in Mustang the whole time. Our licensed, insured and bonded expert technicians know the area like the back of their hand. Our reviews will back us up. We have great ratings everywhere on the web. The reason is that we make sure you’re happy before, during and after the deal. Now that you know this isn’t our first rodeo, you should rest a little easier. Anytime you want to come see us, we’re right here. Our phones are open and ringing 24 hours a day, our brick and mortar store that you can actually walk into based in OKC. Our representatives are eager to help you get into a new system and going today. If you call now we can likely get you installed tomorrow. Just pick up the phone and we are there to help.